PUNE Basharat Ahmed is an author who belongs to the Ahmadiyya Muslim jamaat was looking forward to participate in the 12th Akhil Bhartiya Muslim Marathi Sahitya Sammelan which began here on Friday had to return home to Osmanabad. “I got a request from the Pune police not to come to the venue, Azam Campus, for the fear of a riots. I also have it in writing from the organising committee that it would be best if I stayed away,” he said. This is not the first time that Ahmed has faced this kind of threat. “It was in the 2004 Sammelan which was held in Kolhapur where the same group of people belonging to Jamate Islamic Hind Sanghatana had threatened me against presenting my thoughts. However, the organisers of the Sammelan were firm in their views and had said that if I was not allowed the Sammelan wouldn’t be held. But this time, the organisers did not show support and gave in to the demands of these protestors who under the name of Jamate Islamic Hind are poisoning the minds of the people,” he said. According to Basharat, the committee members were locked inside the guest house the night before the Sammelan on campus by these protestors demanded the list of people attending the festival. “Now it will be difficult to hold such Sammelans in the future. This time they objected to me being part of it, next time it will be somebody else. Our organisation should have taken a firm stand, but they gave in to their demands. 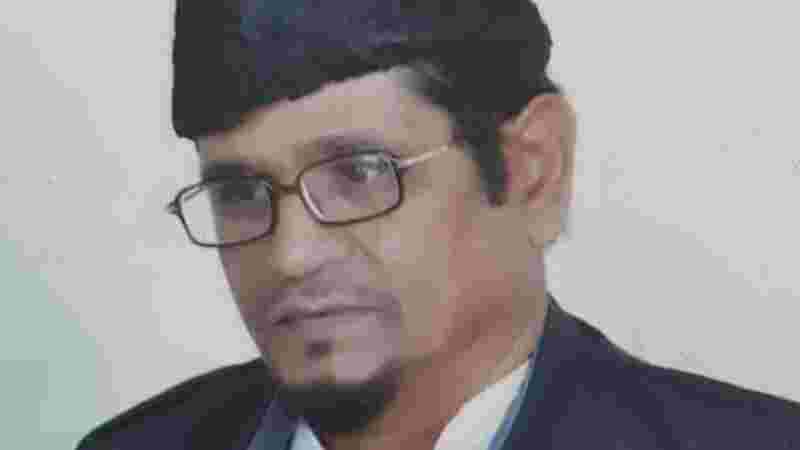 Soon they will take over the organisation if they continue like this,” said Ahmed, a founder member of this Muslim Marathi movement and also the national vice-president of the literary meet. “I will continue to write and express my views through my writings and my poetry. Besides this Sammelan there are other platforms for me; although this sammelan means much more to me,” he said. Basharat Ahmed is an author who belongs to the Ahmadiyya Muslim jamaat , which is declared ‘ not Muslim ‘ by the Pakistan National Assembly in 1974. Two of his books which are popular are Islami Jihad – satyacha asatyashi nirantar sangharsh and sheshrao more krut , Muslim manacha shodh – Ek chikitsa, both written in Marathi .